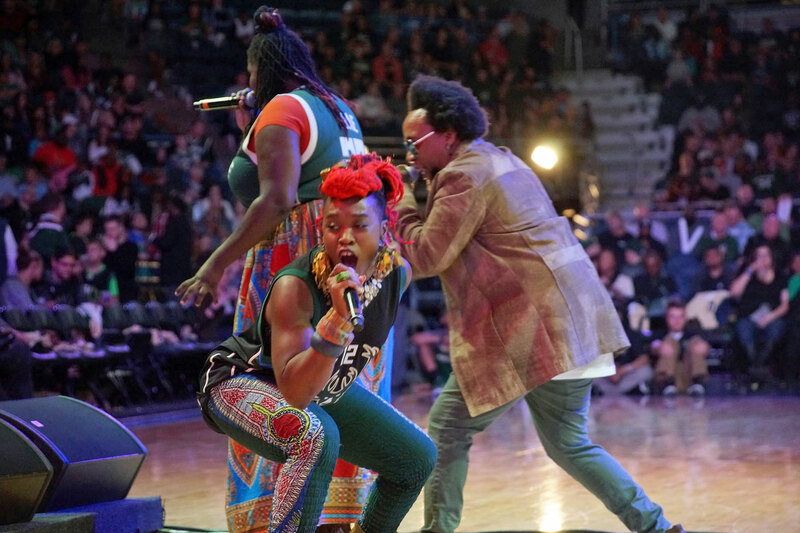 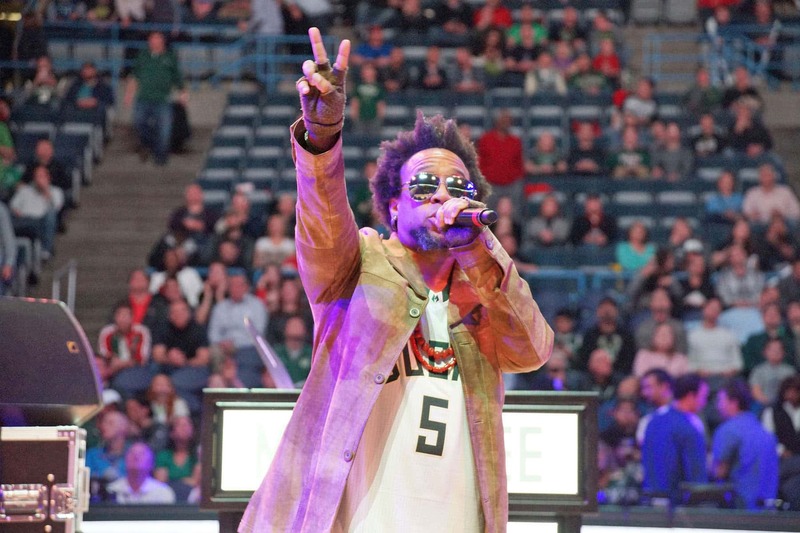 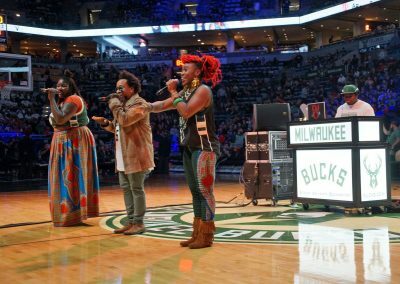 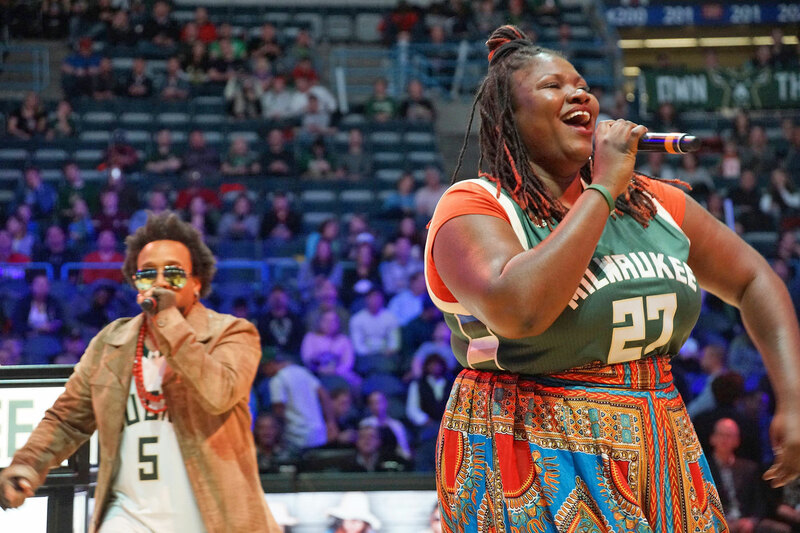 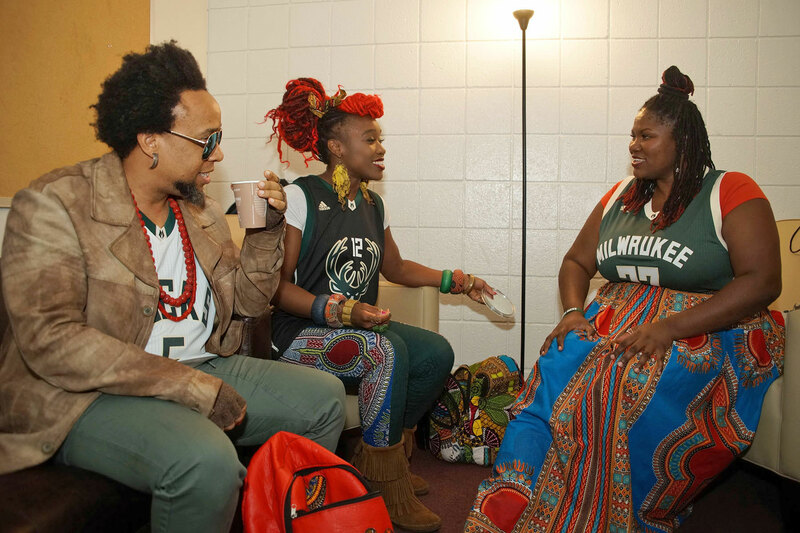 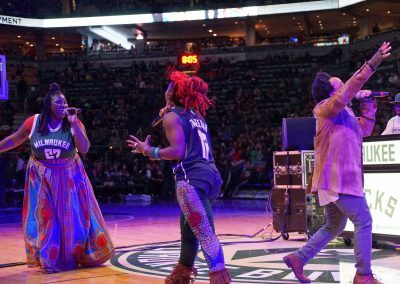 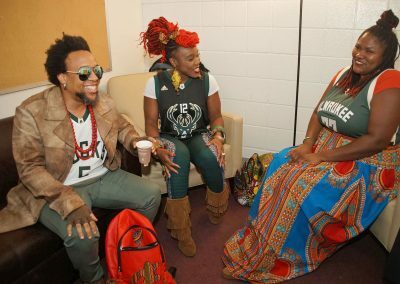 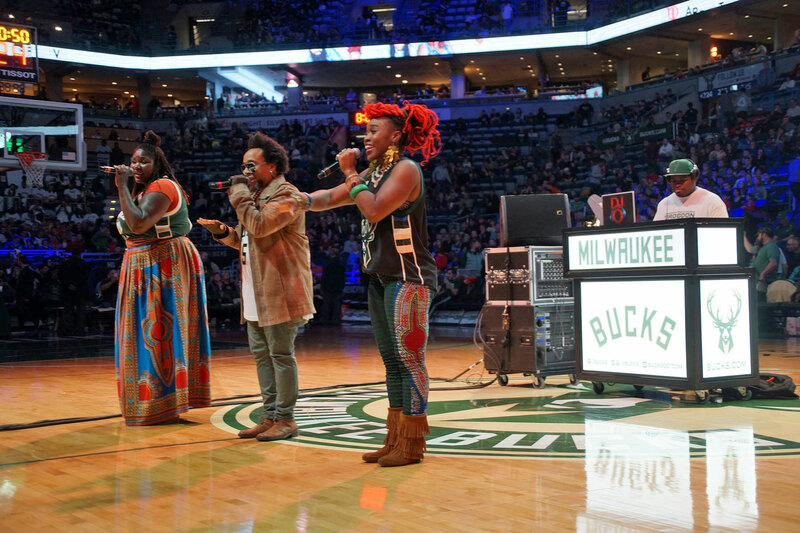 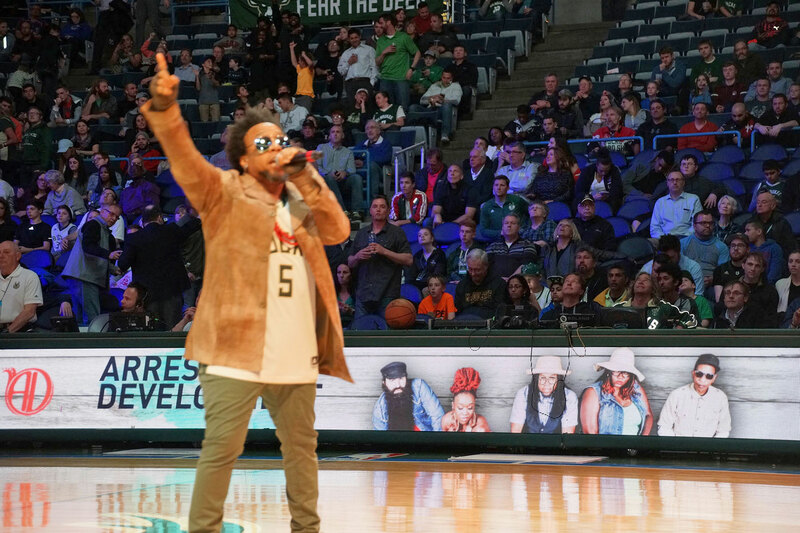 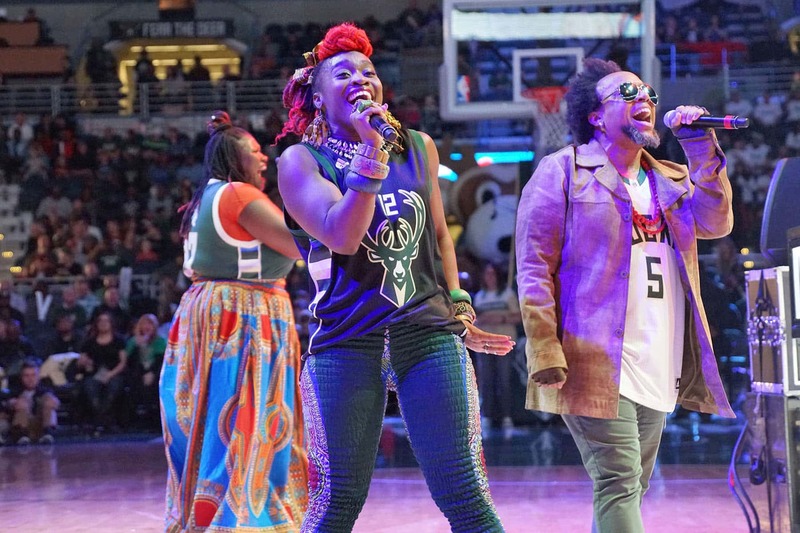 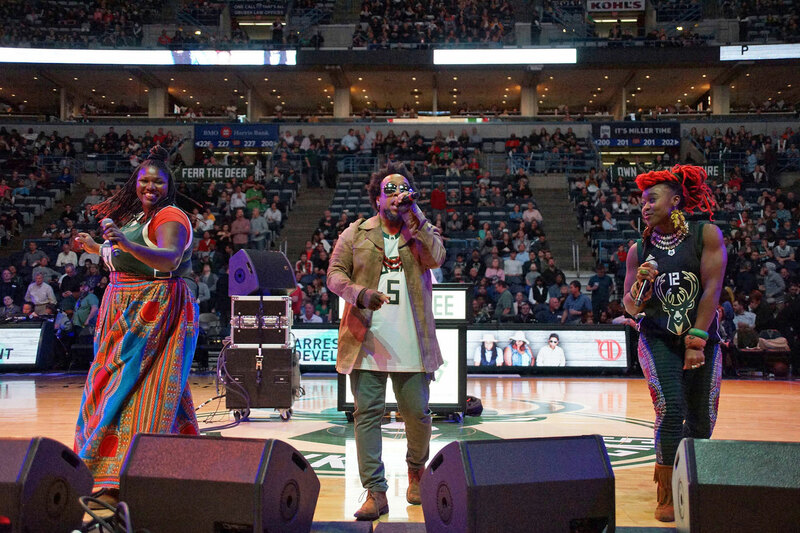 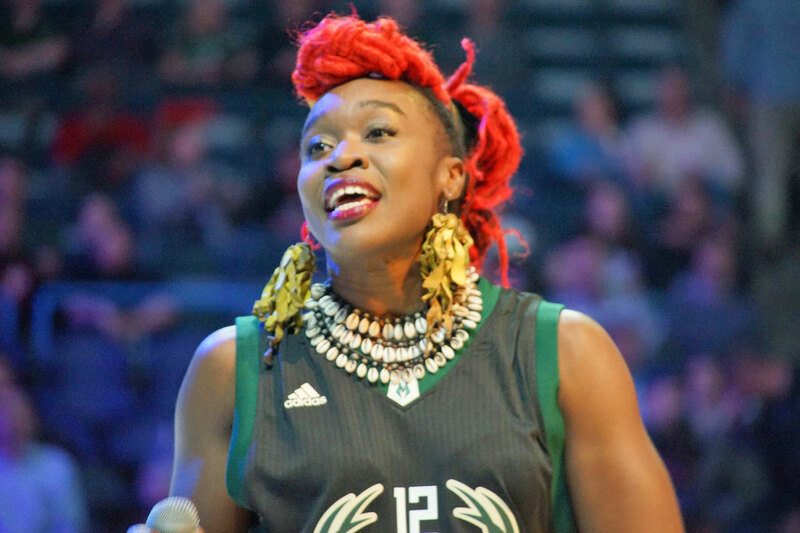 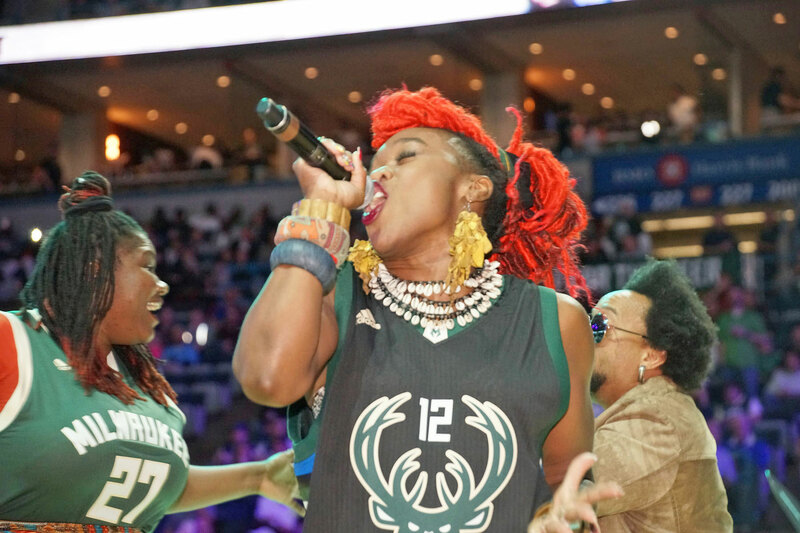 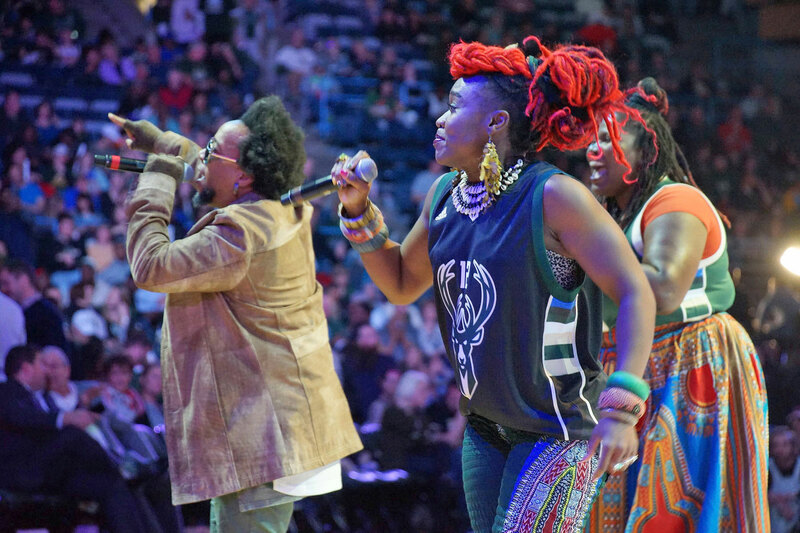 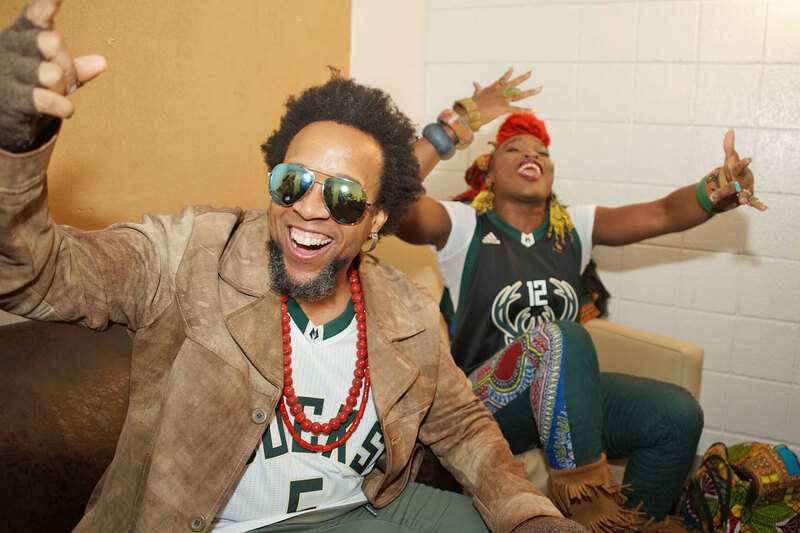 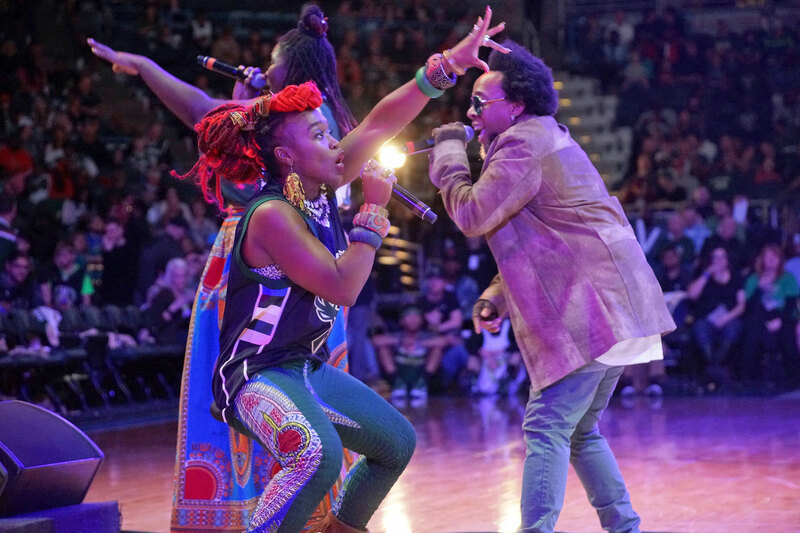 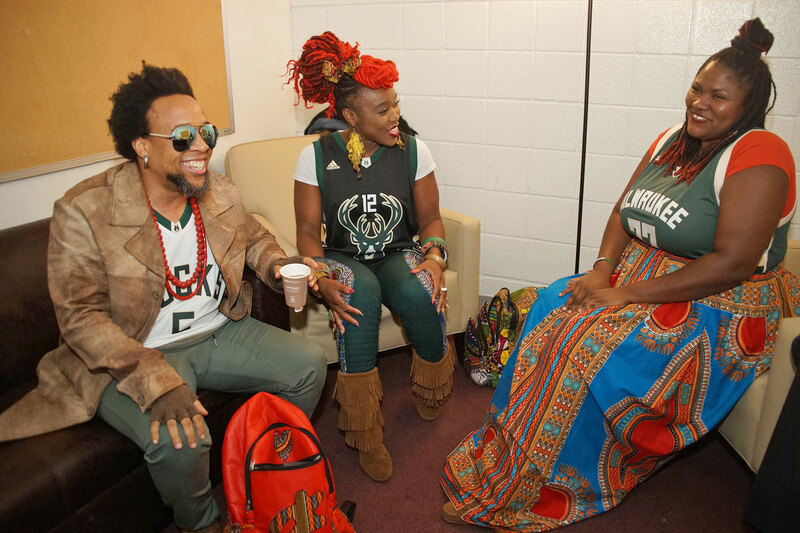 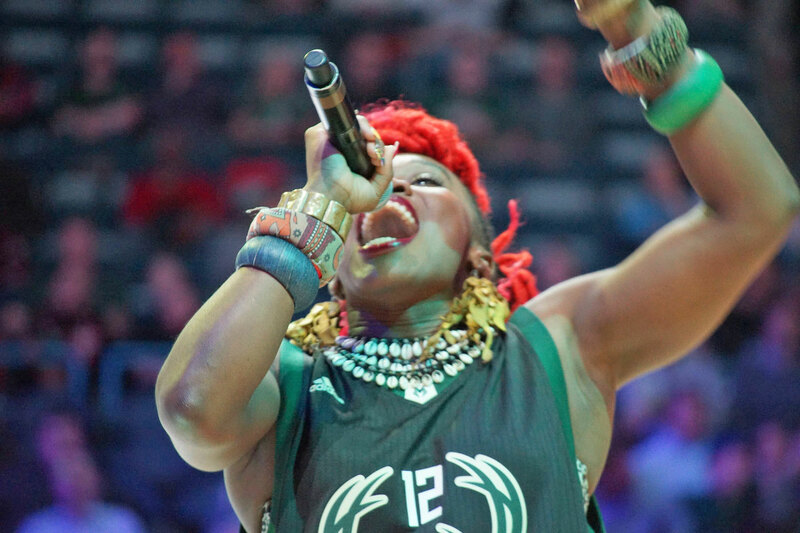 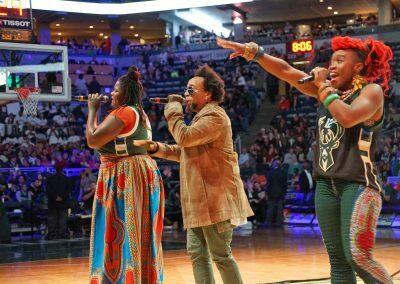 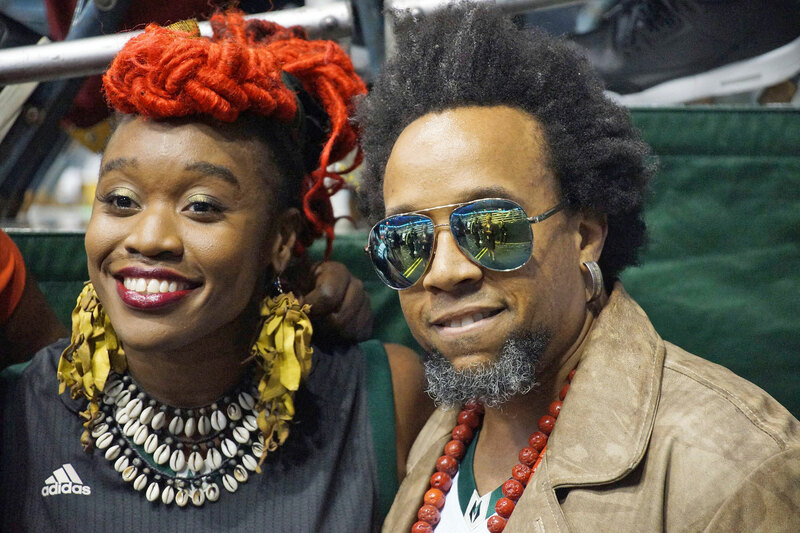 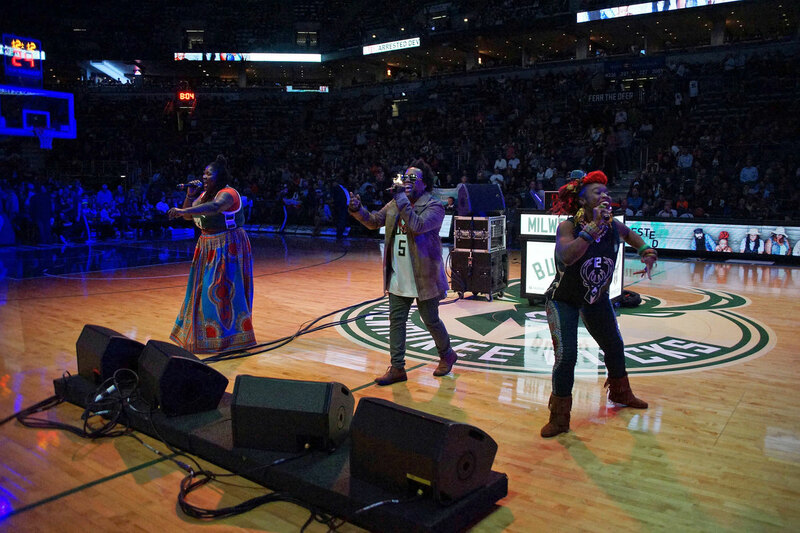 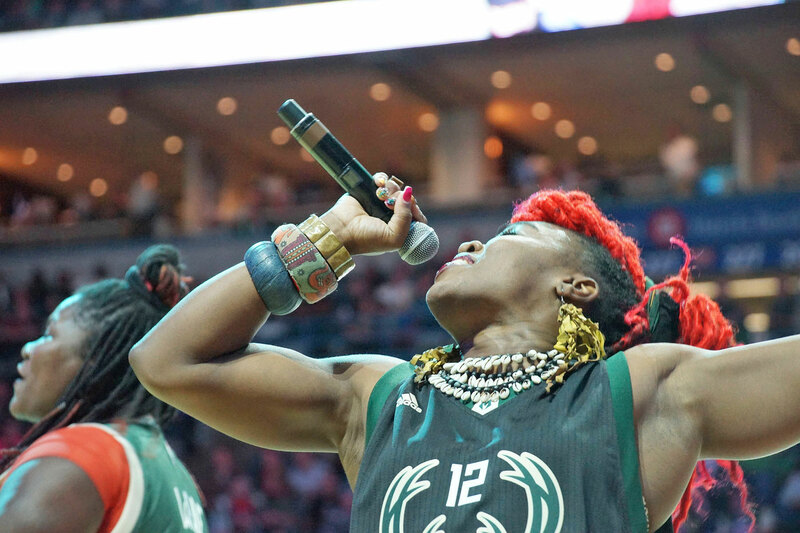 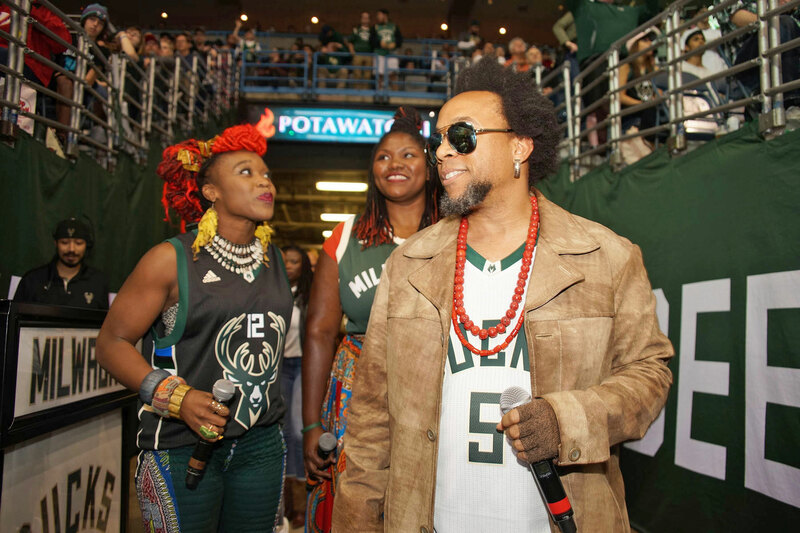 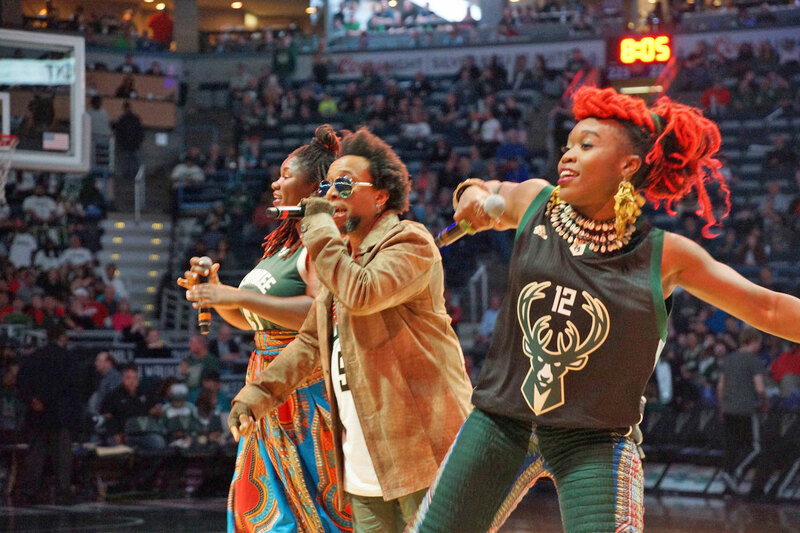 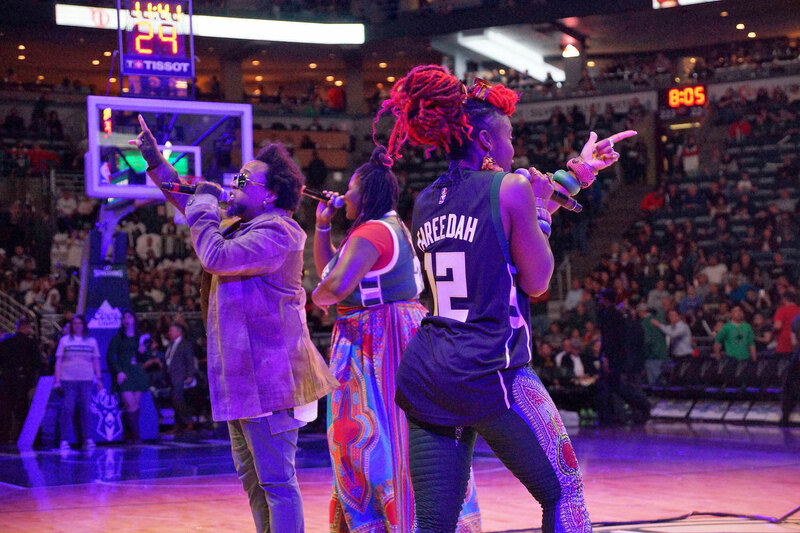 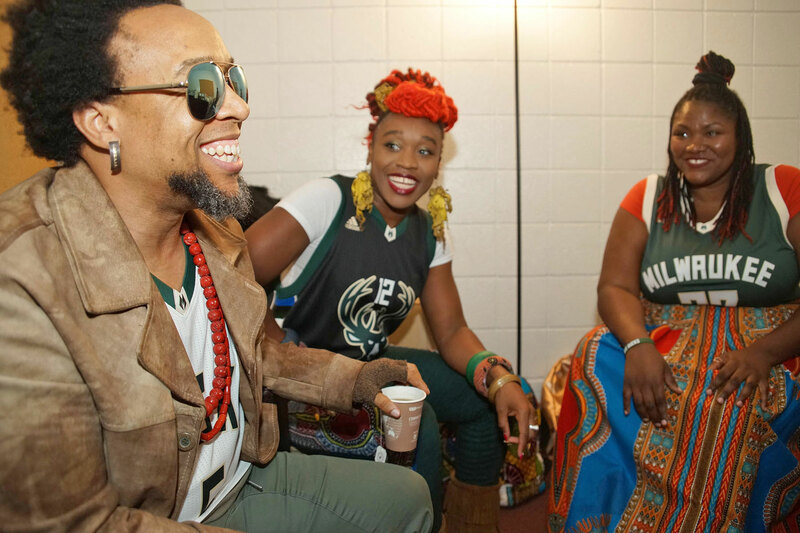 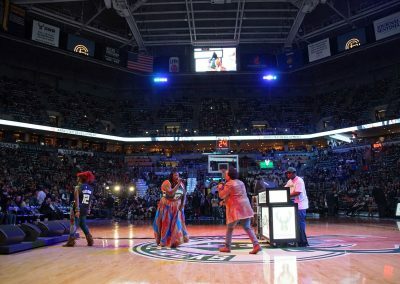 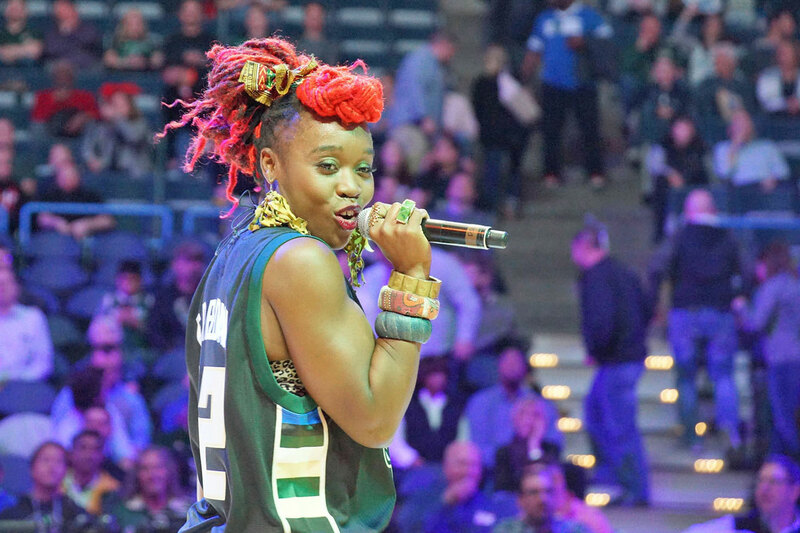 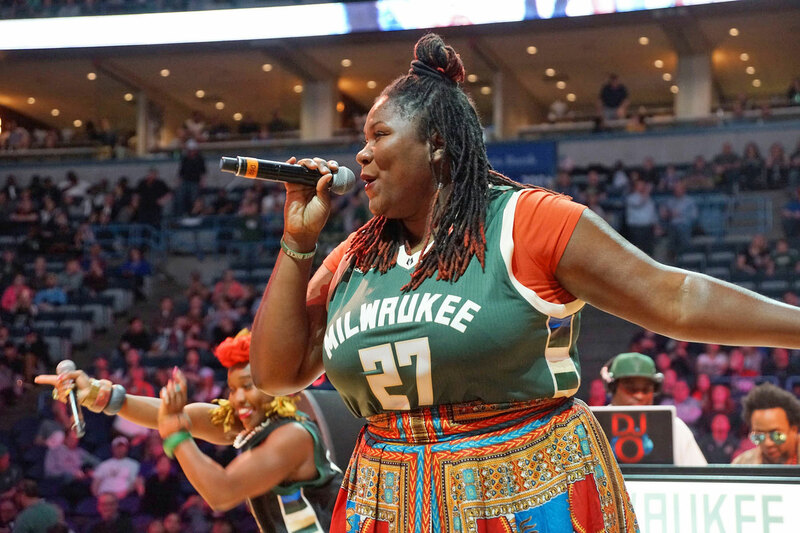 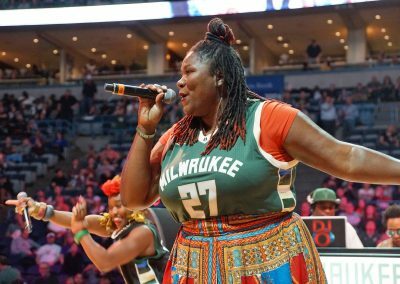 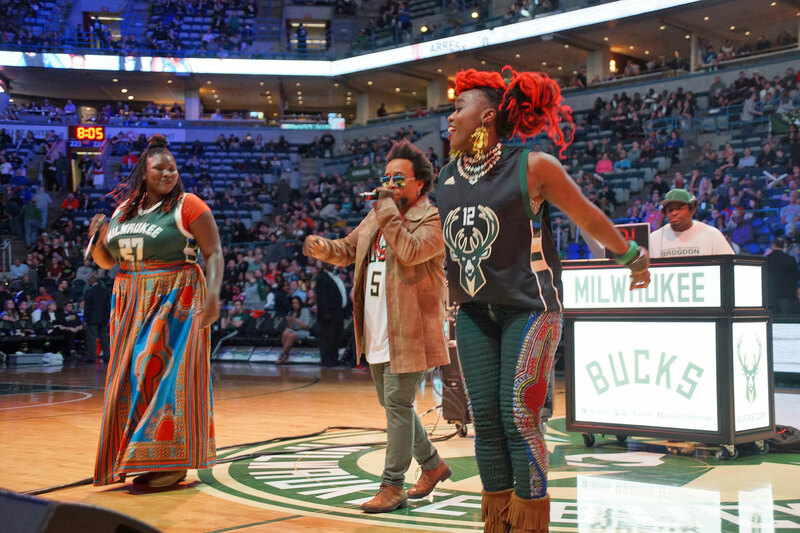 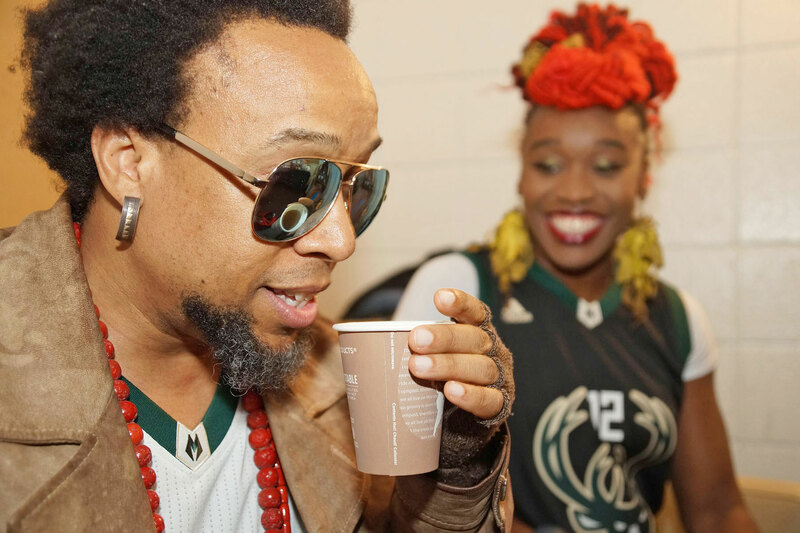 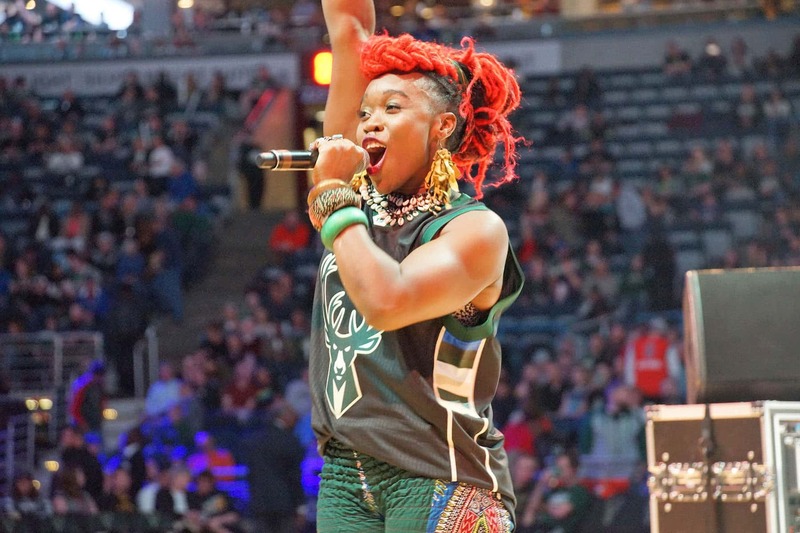 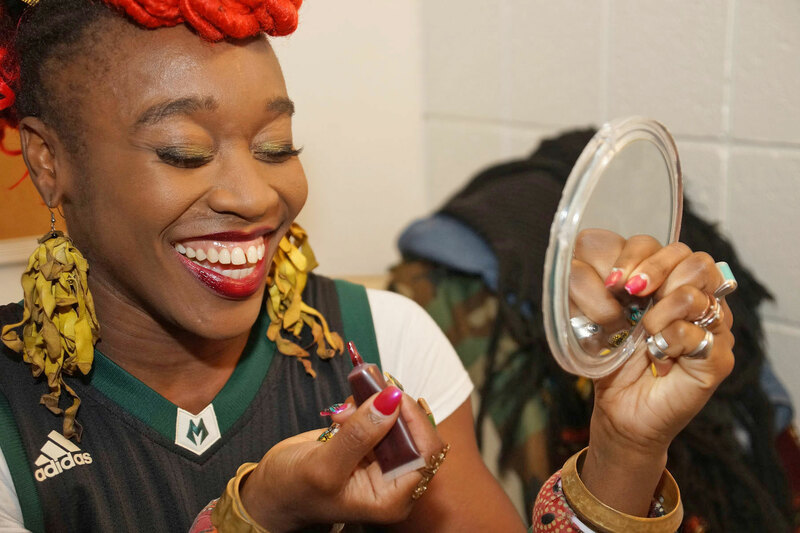 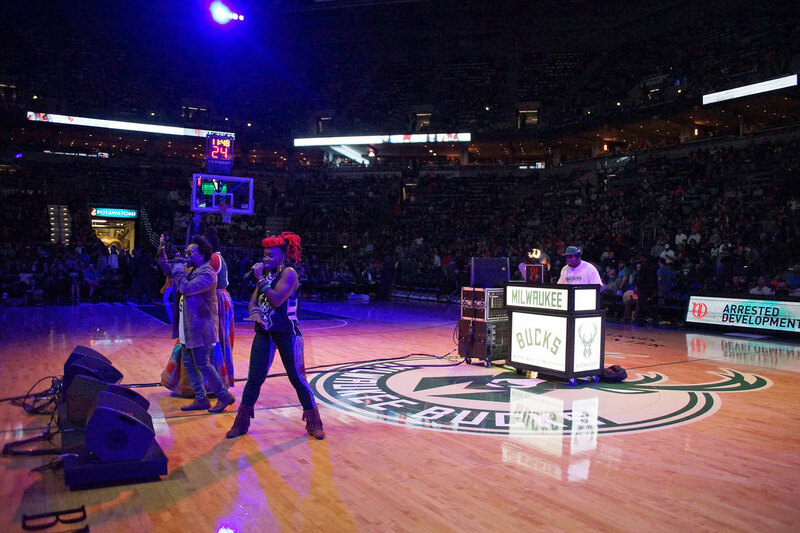 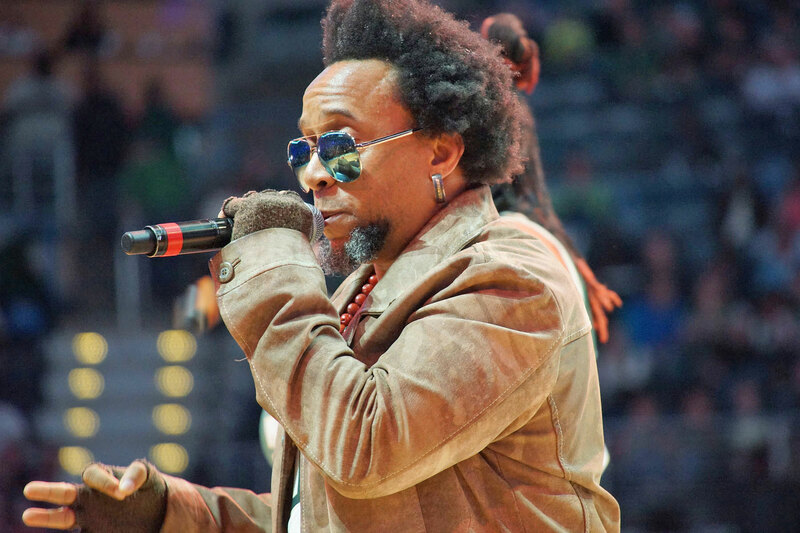 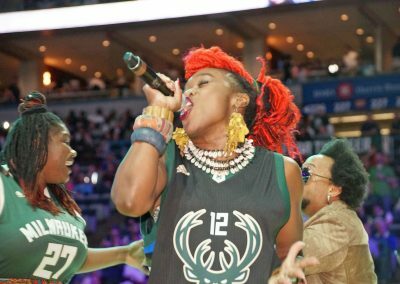 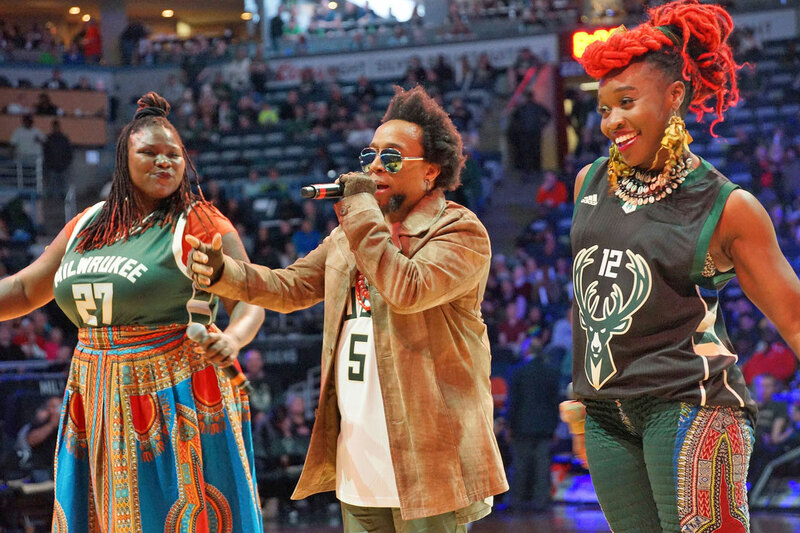 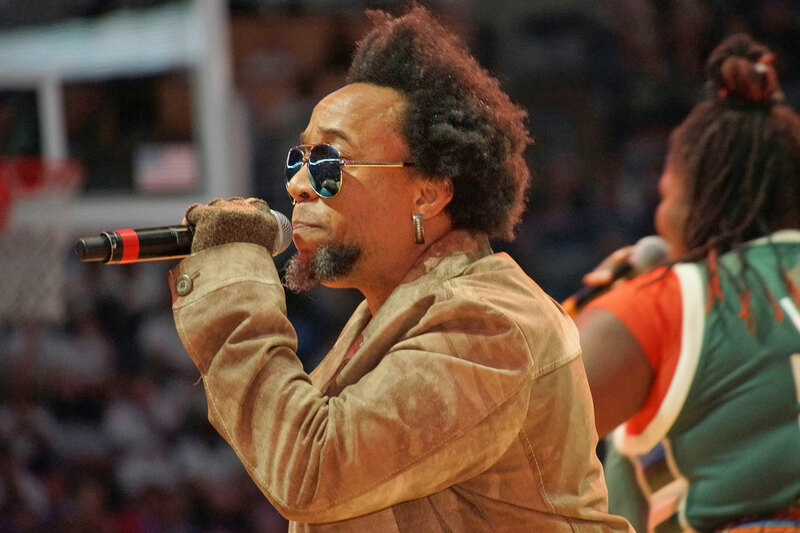 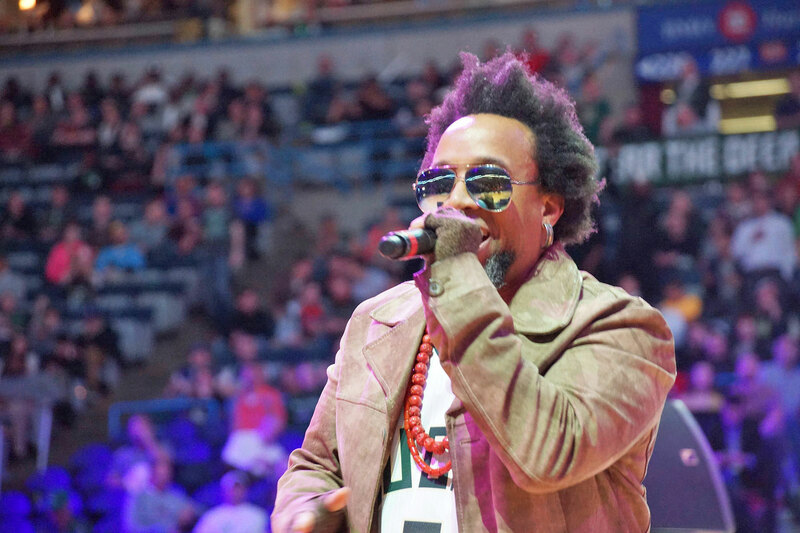 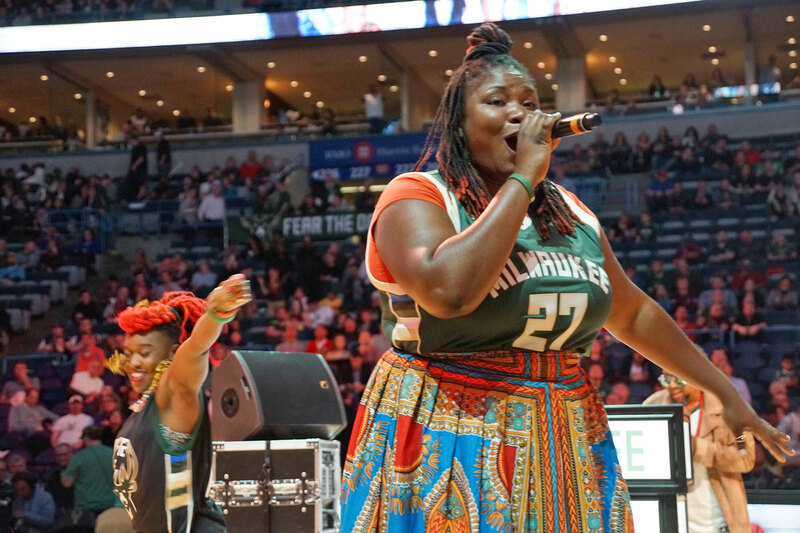 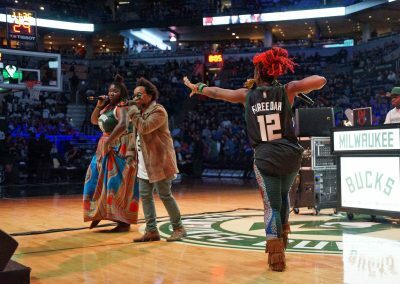 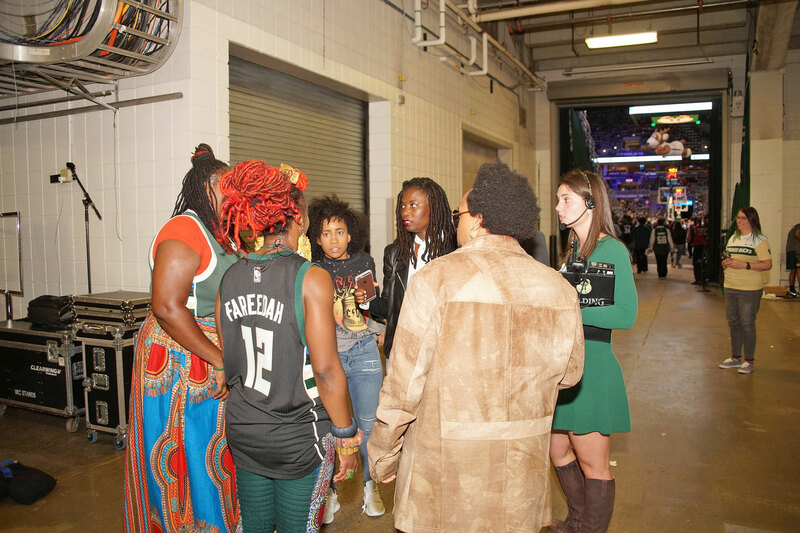 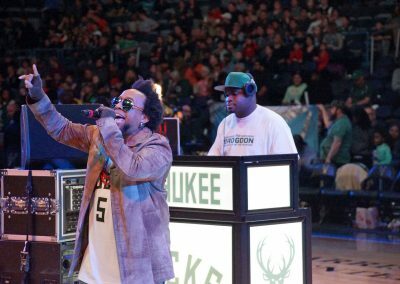 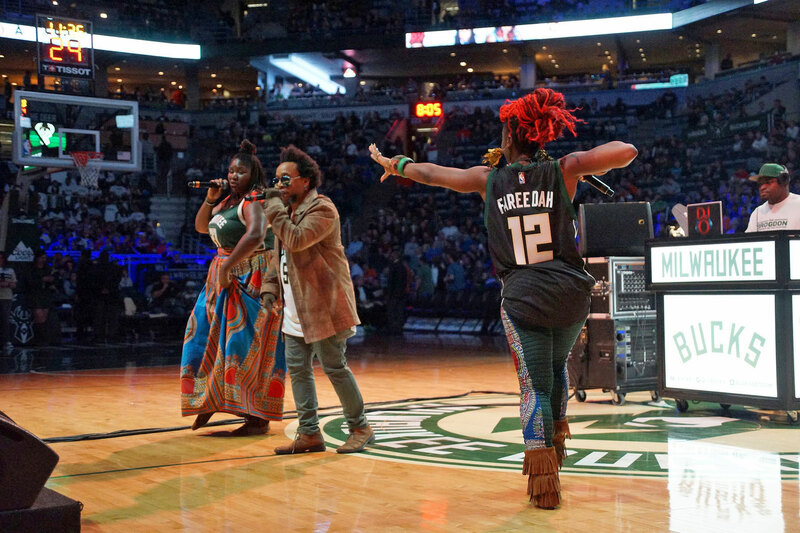 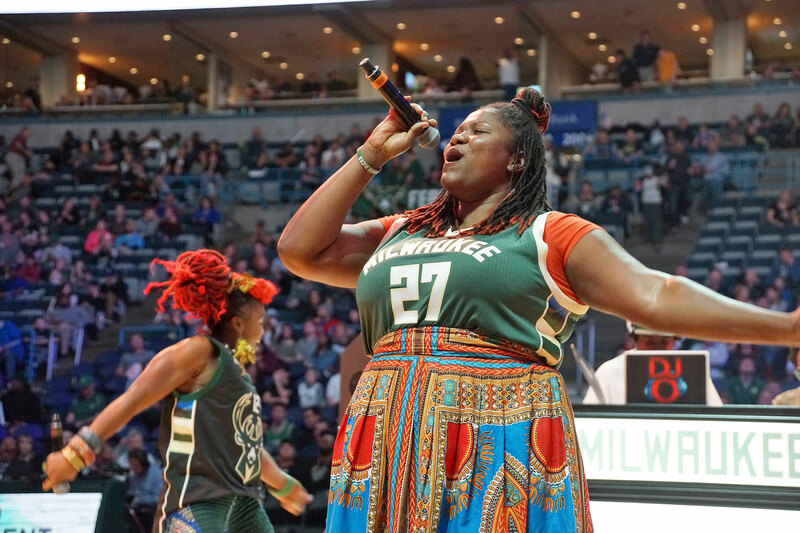 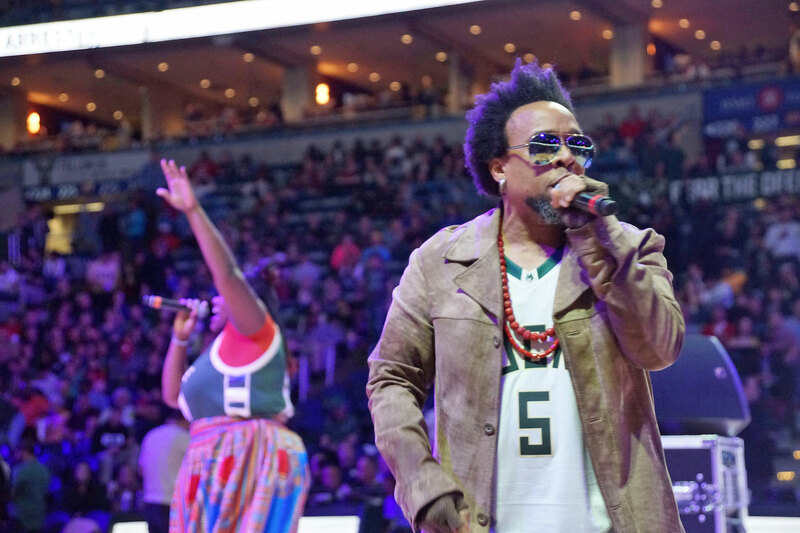 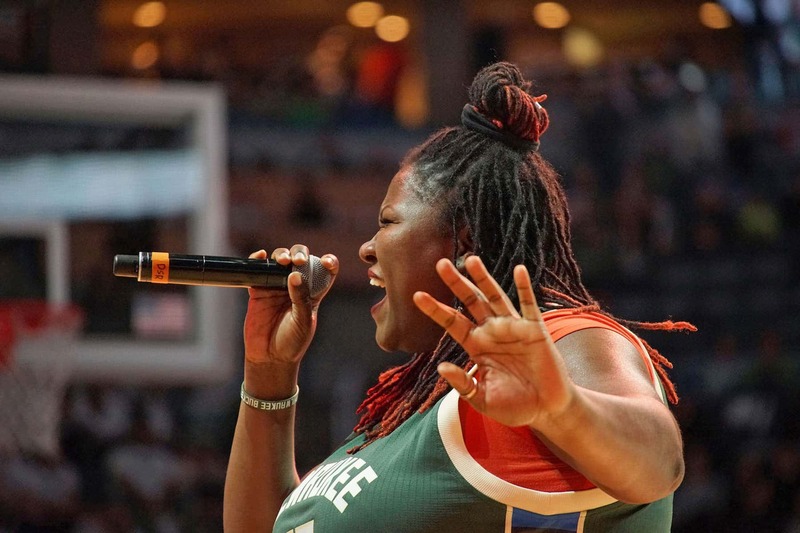 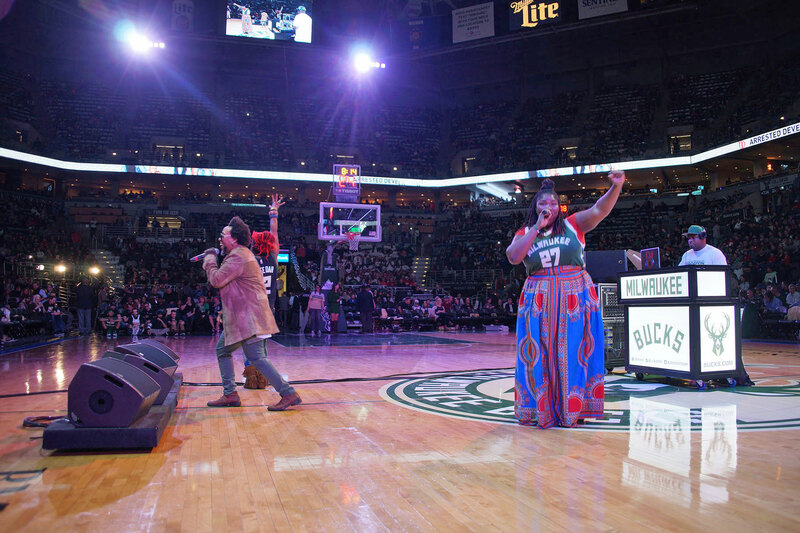 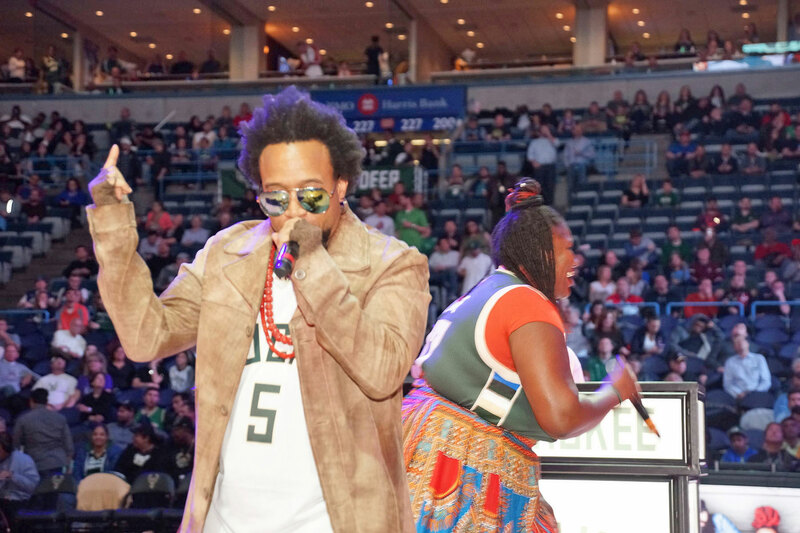 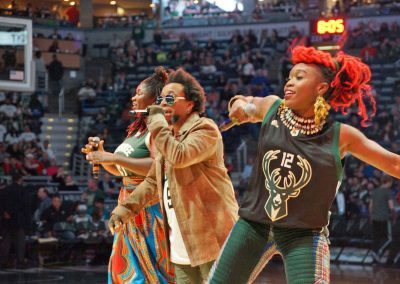 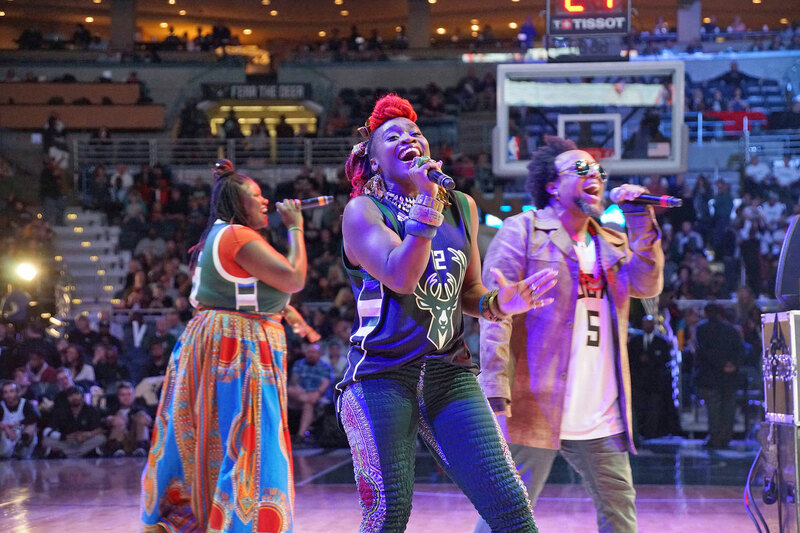 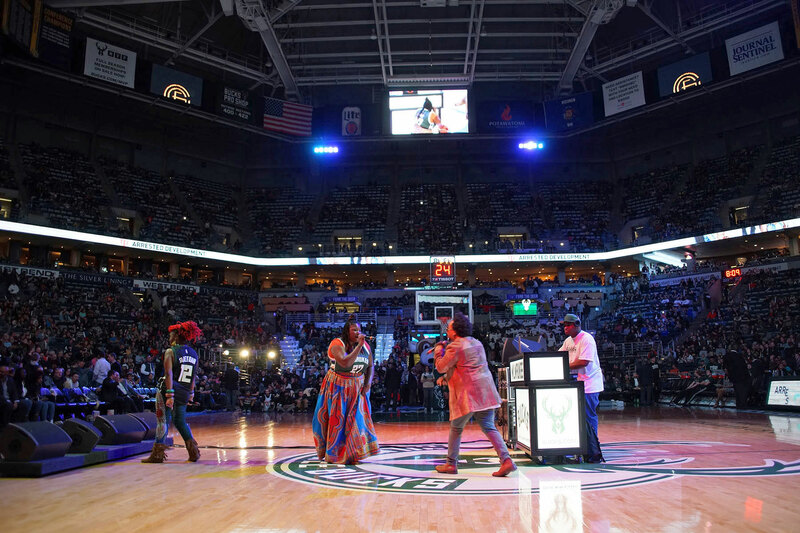 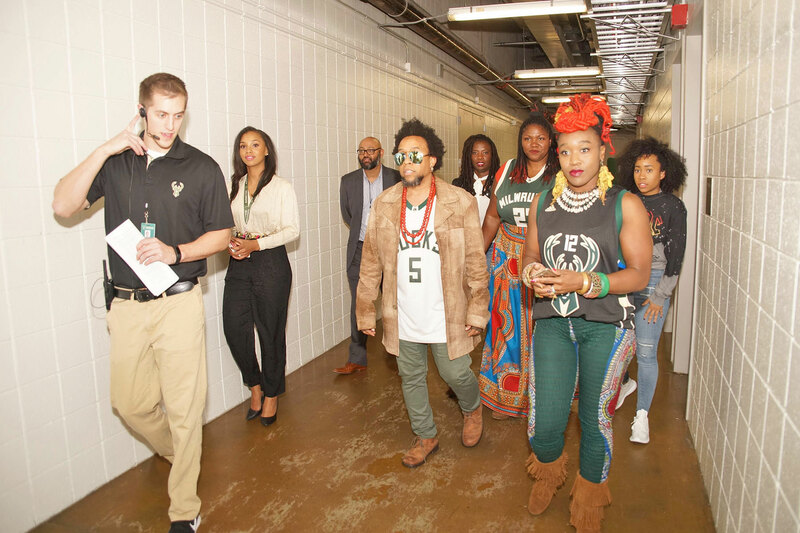 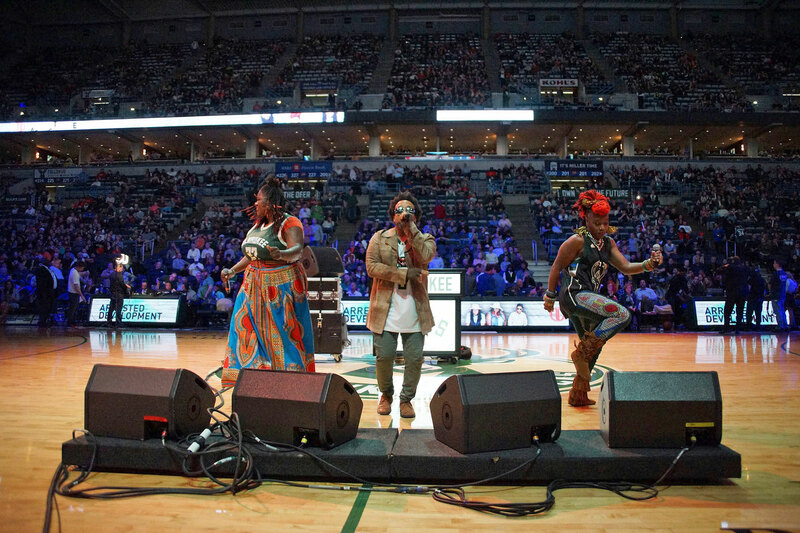 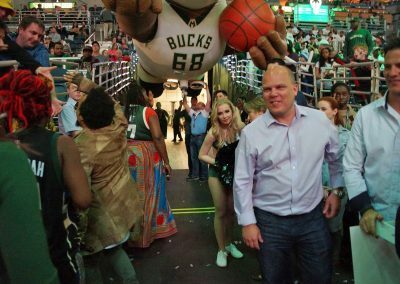 The two-time Grammy Award-winning hip-hop group, Arrested Development, performed at the Bucks halftime show during the regular season home finale against the Charlotte Hornets, on April 10 at the BMO Harris Bradley Center. 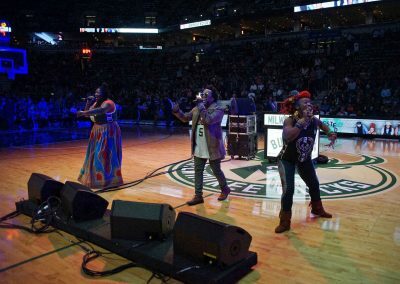 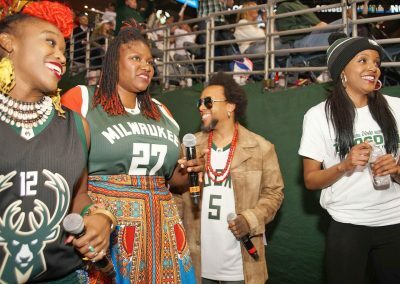 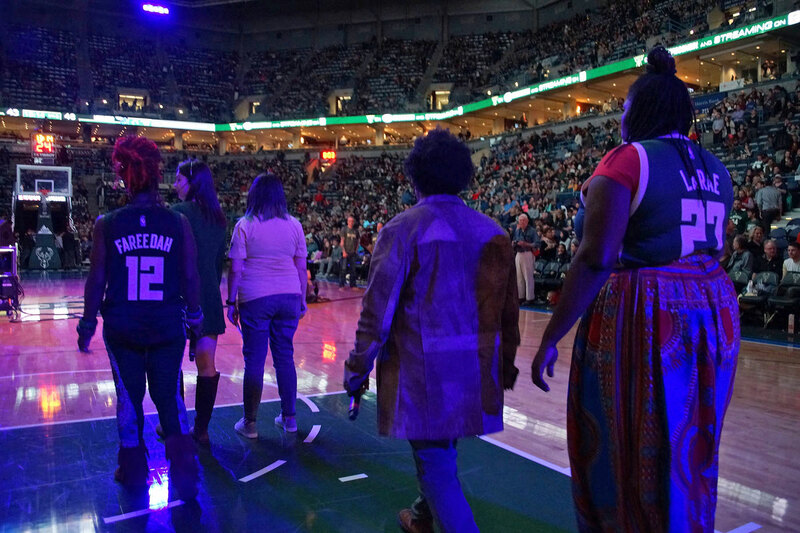 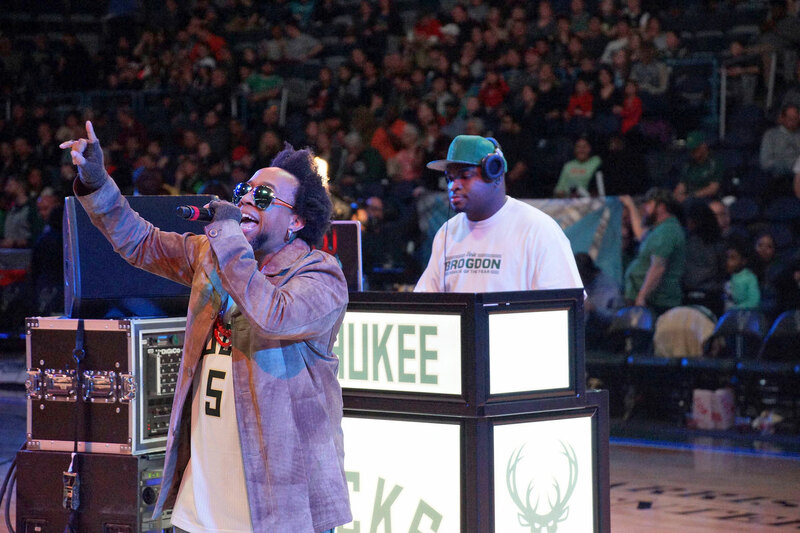 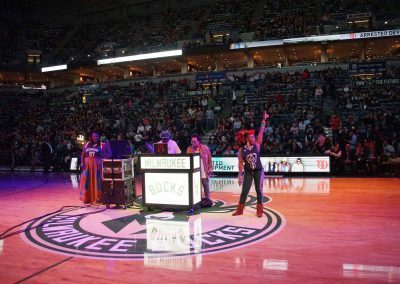 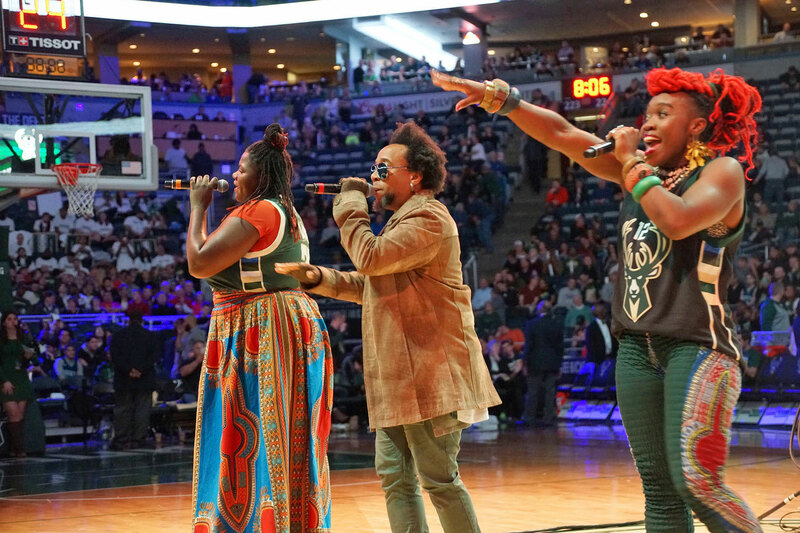 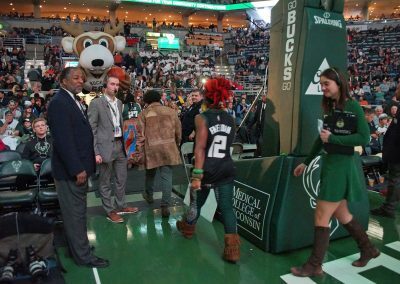 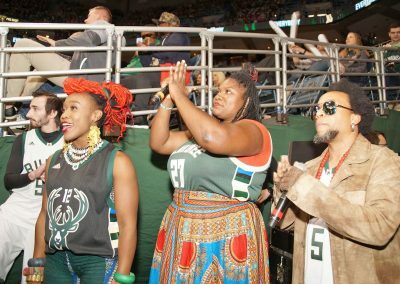 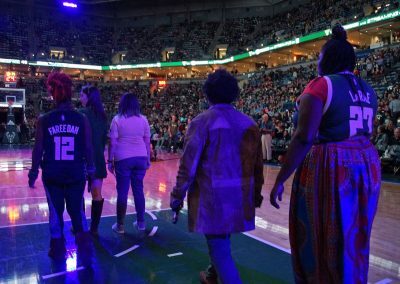 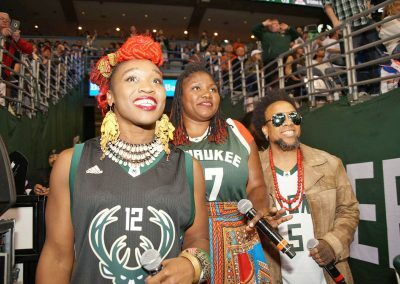 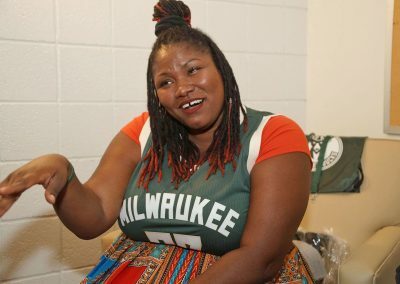 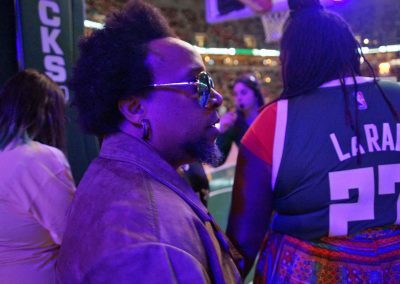 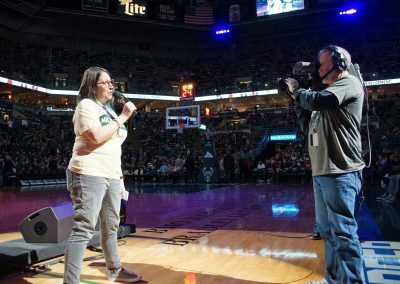 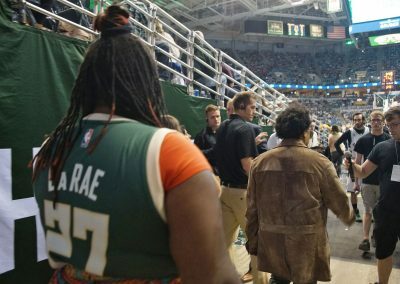 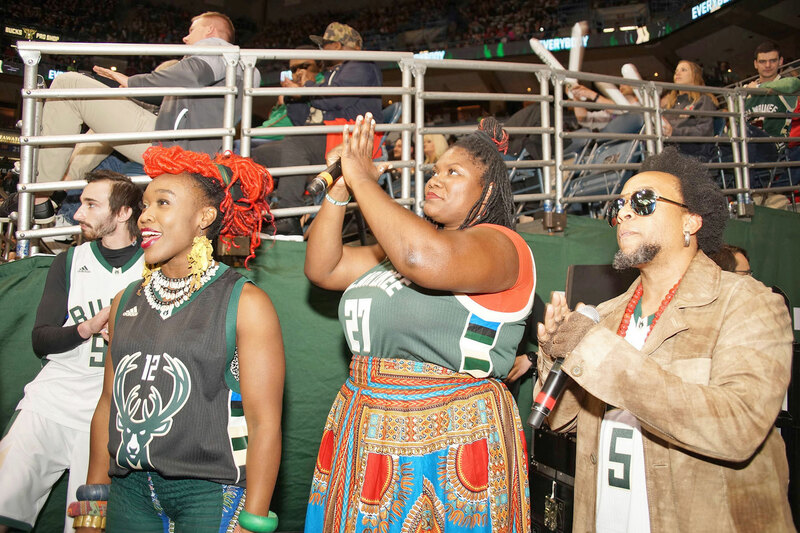 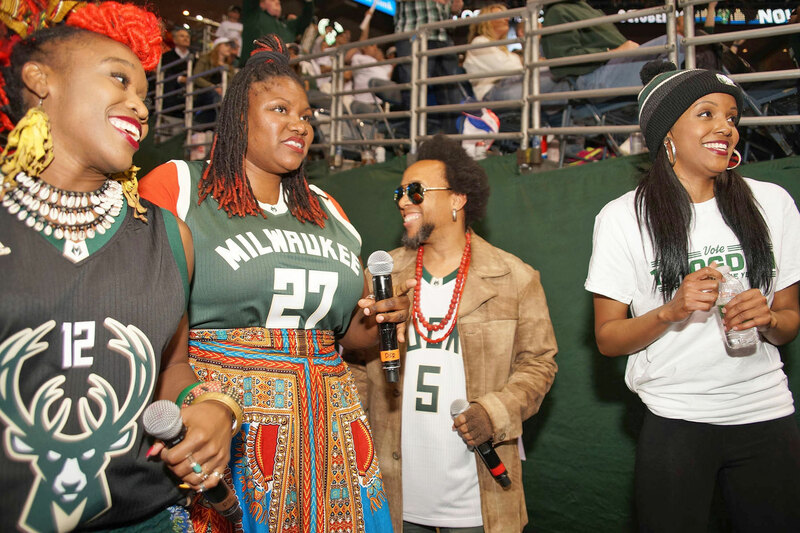 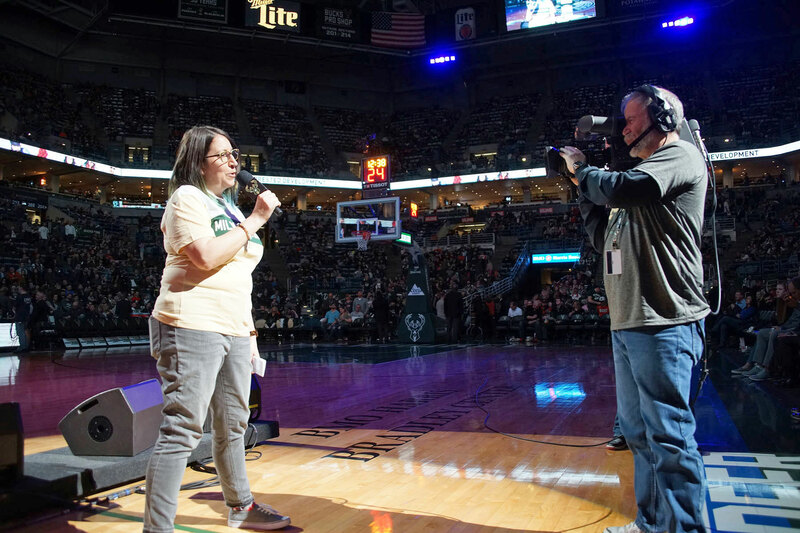 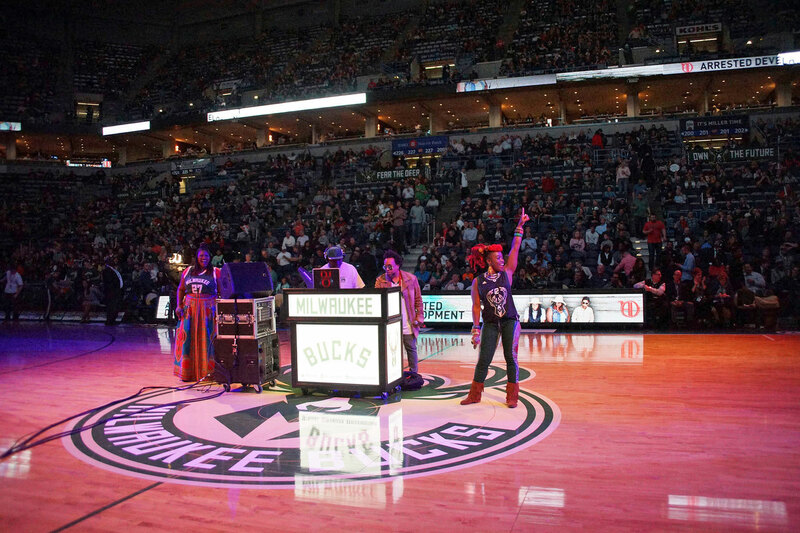 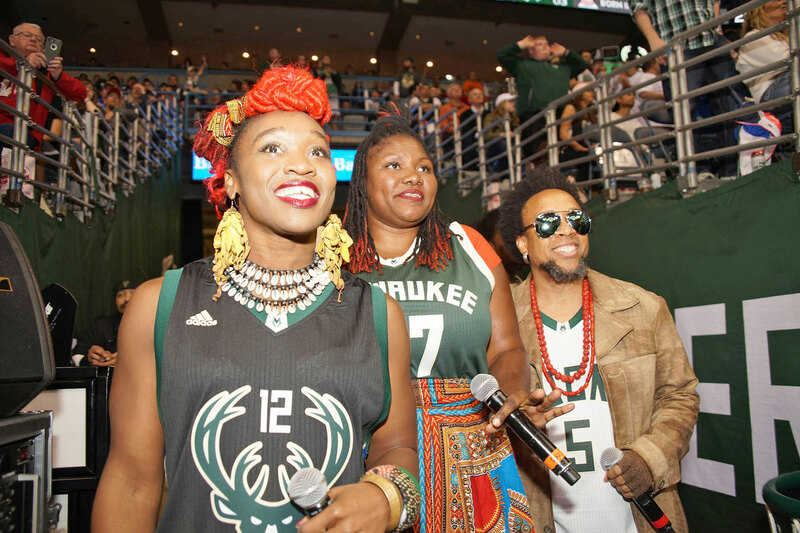 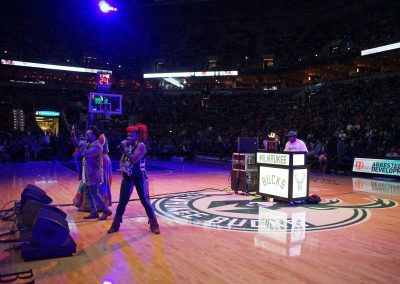 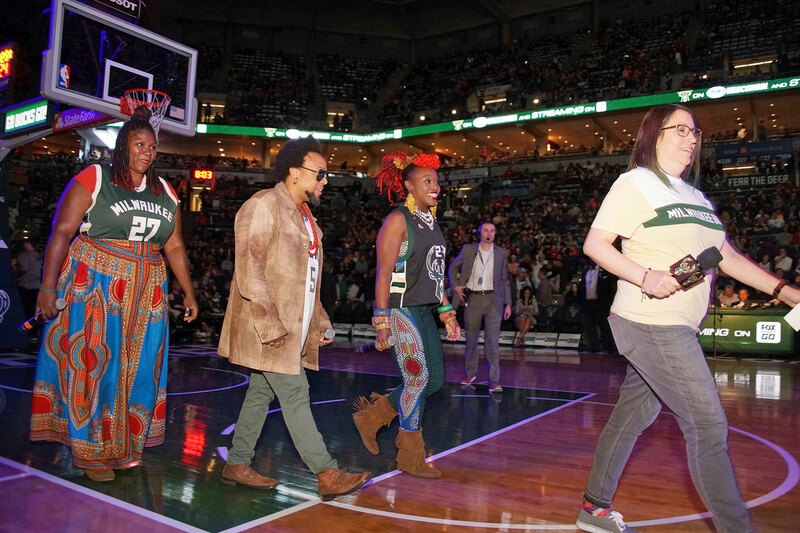 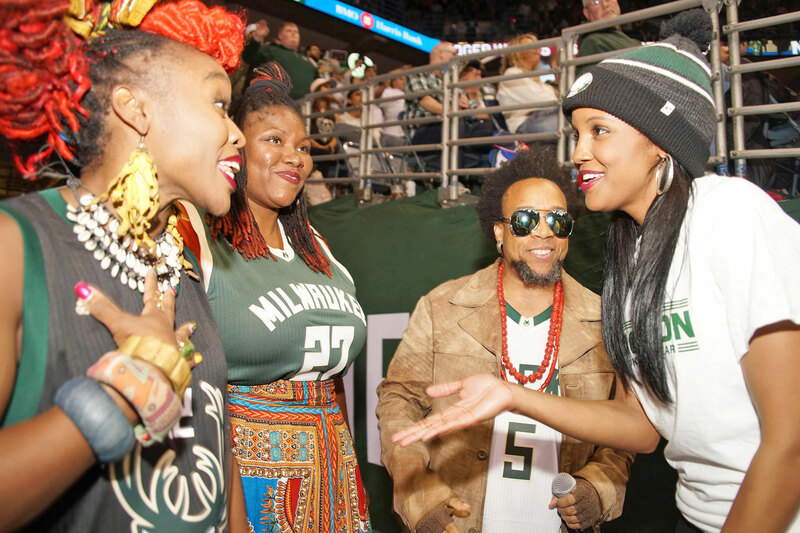 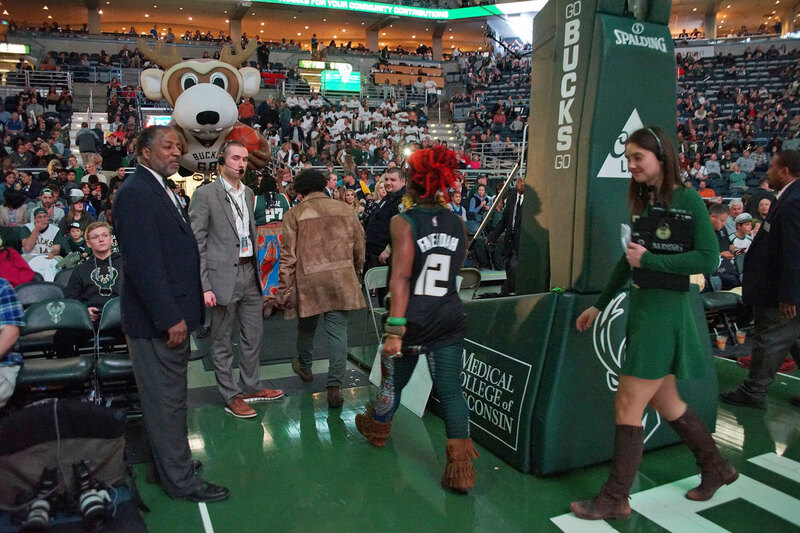 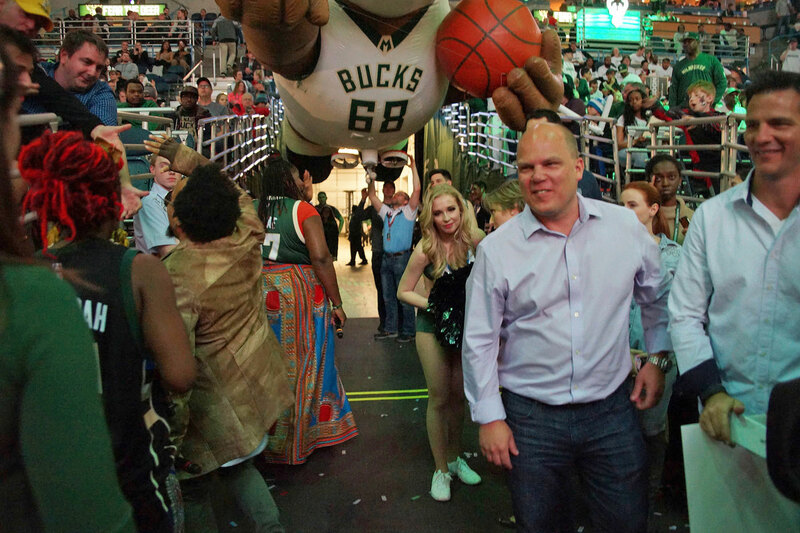 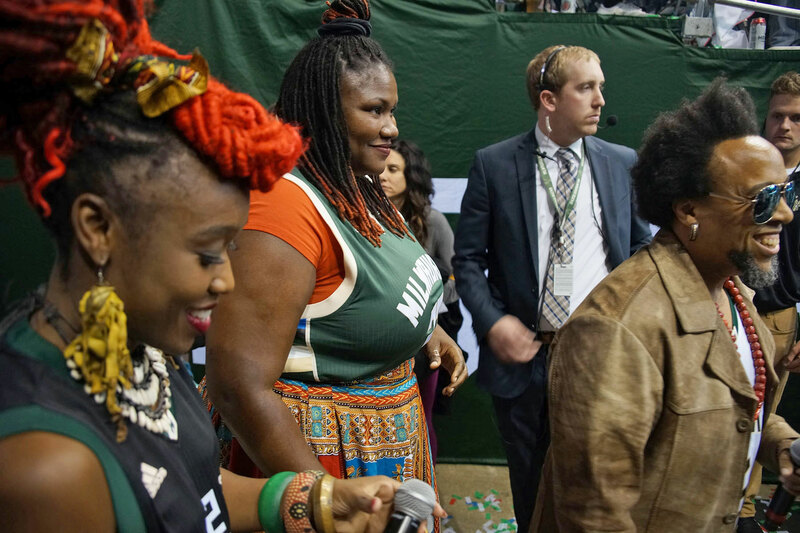 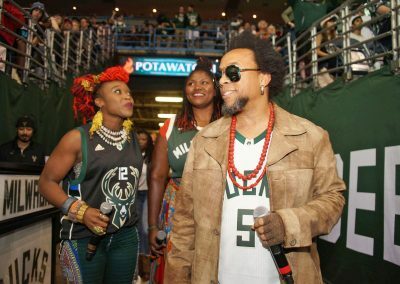 The special “Fan Appreciation Night” mini-concert was just part of the unique community outreach that members of Arrested Development and the Bucks were involved with that day. The group visited the Express Yourself Milwaukee studio to host a music workshop and mentor local youth. For co-founder and lead vocalist Todd ‘Speech’ Thomas, who grew up in Milwaukee, it was a chance to return home and help others. 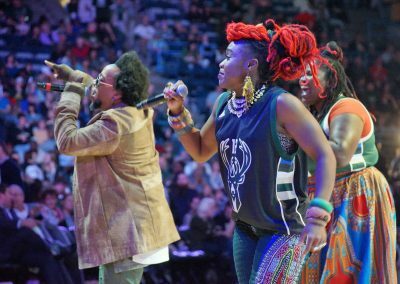 Arrested Development (AD) has been a trailblazer within hip-hop since 1991. 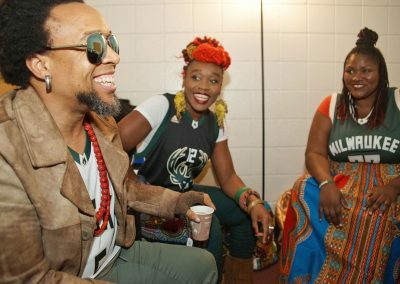 Their songs have changed the narrative of popular culture, while spreading a unique mixture of consciousness and joy around the globe through their music. 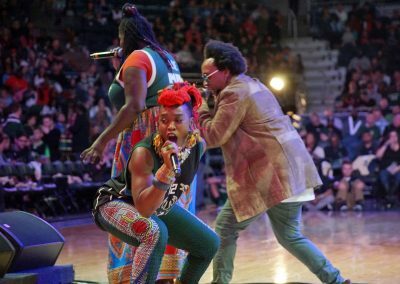 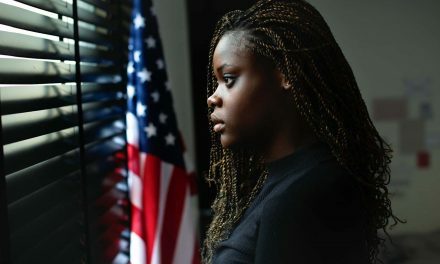 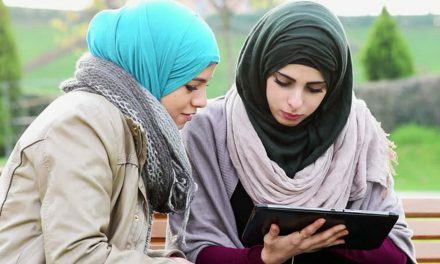 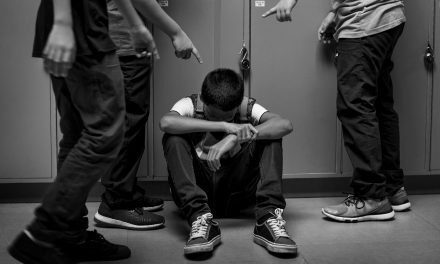 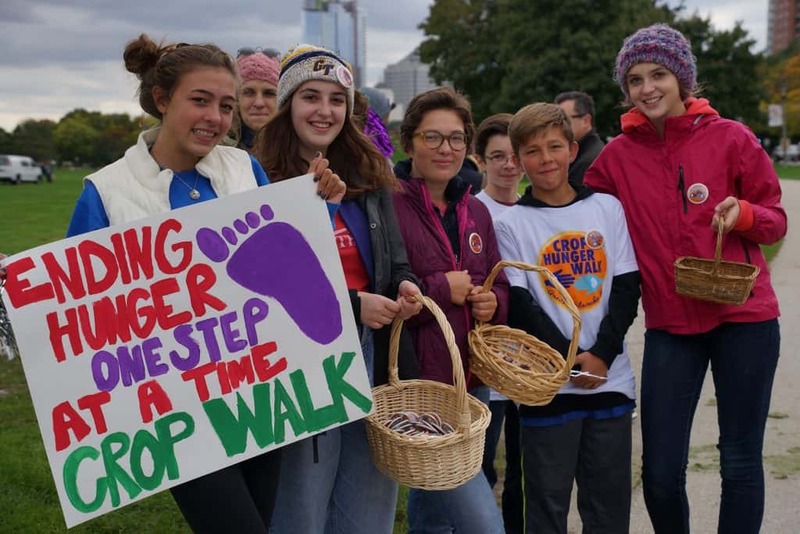 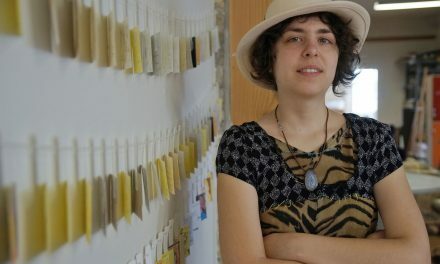 The group has used their music awards, media spotlight, and artistic talent to shine a spotlight on social issues that do not get enough public notice. 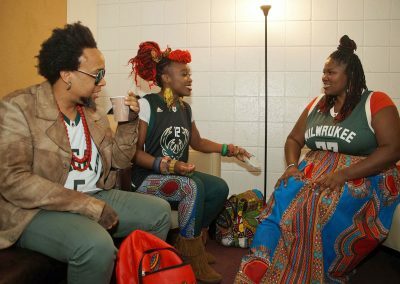 Their hit song “Mr. 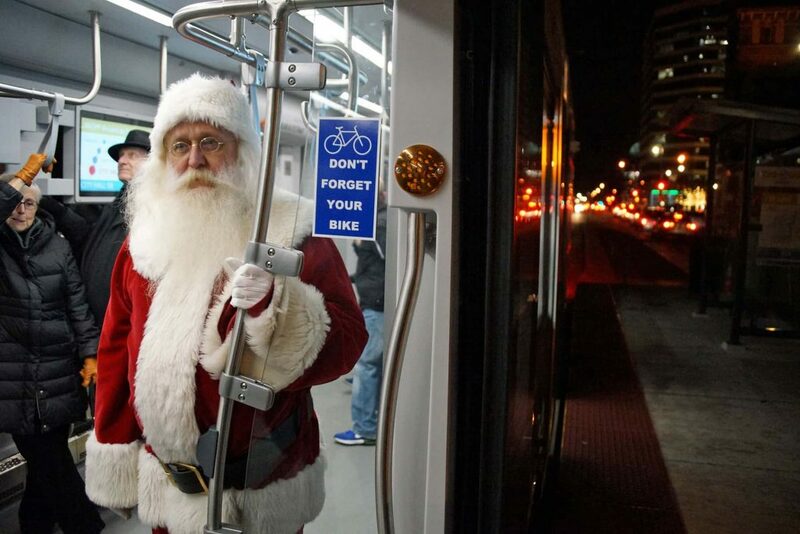 Wendal“ brought much needed attention to the plight of the homeless, and half of the royalties from the single go to fund the National Coalition of the Homeless. 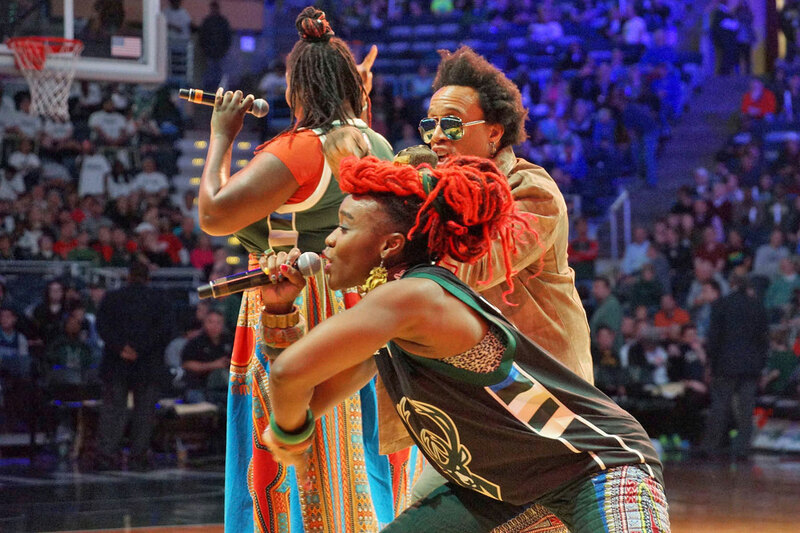 Arrested Development members, who performed during the last game of regular season play, were Speech (Vocalist, Producer, Co-Founder), Fareedah Aleem (Dancer, Singer), and Tasha LaRae (Singer). 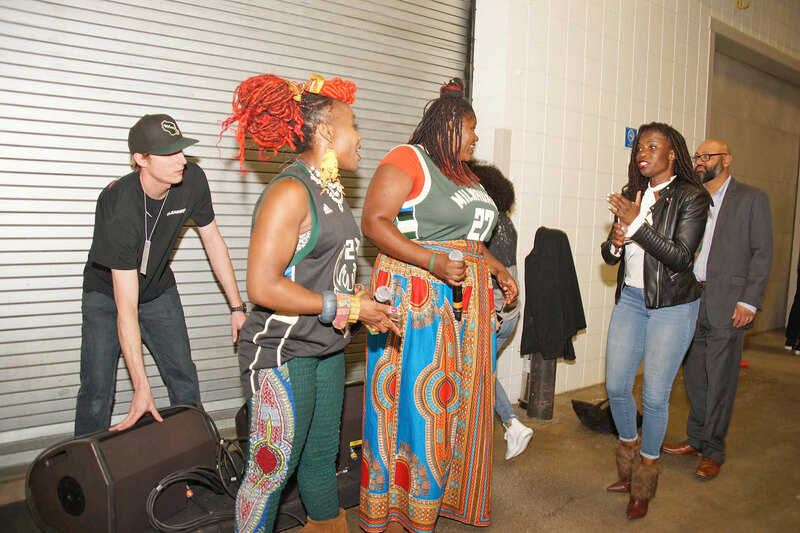 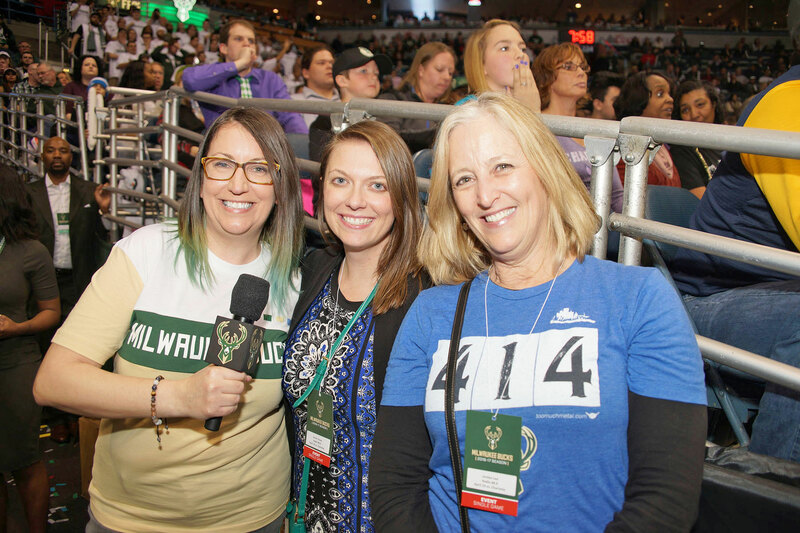 These images were taken around their halftime show and exclusive interview session with the Milwaukee Independent.